Last week, I estimated that I would spend $35 on tissues, Clorox disinfecting wipes, and stamps; I ended up spending $10 on stamps and $3.34 on tissues and gum (because the roof of my mouth was all degroditated from a week of sucking on cough drops, but also I wanted to keep my throat moistened). 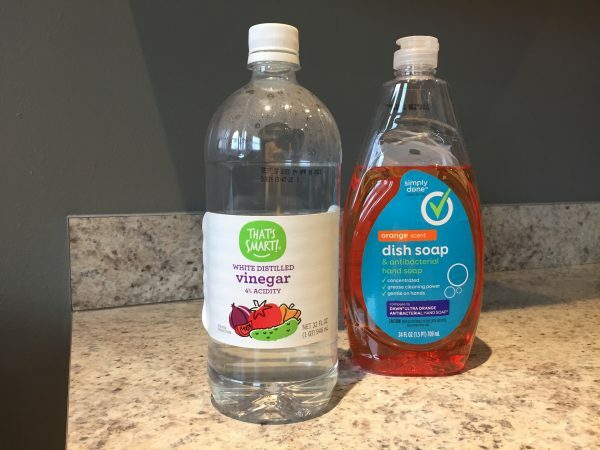 I followed your advice, skipped the disinfecting wipes, and cleaned my apartment with white vinegar, dish soap, water, and cloth towels (except in the case of the toilet and bathroom sink where I still used paper towels because those felt like the germiest, must-not-let-this-touch-anything-else areas). Coincidentally, I am feeling much better today.